AUSTRALIAN RULES: For Cats women's coach Tony Kirsopp, a changing culture at the Gympie club is motivating his charges to reach new heights. The Cats made history again, winning their first game as a senior outfit by three points against a solid Pine Rivers. But it was the off-field performance that Kirsopp was most pleased with. "We got the win, which is the main thing, but you have never seen a footy club come together like we did,” Kirsopp told The Gympie Times. A renewed following in local Australian rules, spurred on by the advent of the women's competition, has allowed the cats to strengthen their already tight bonds. 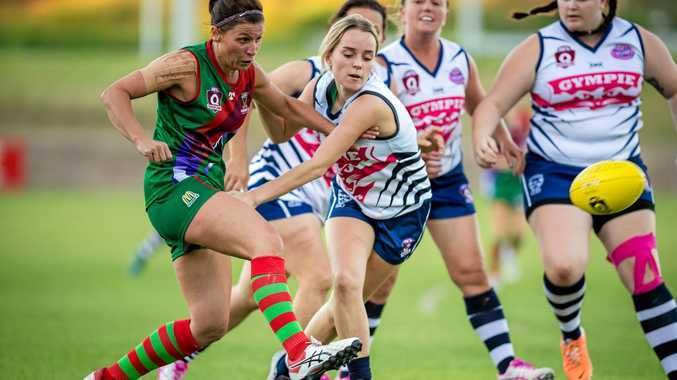 Cats men's coach Glenn Warren thinks the women's team complements the club's progressive vision perfectly. "We are the only team in our league that has a women's side,” Warren said. "Maroochydore have a couple of teams but they are in a different division,” he said. 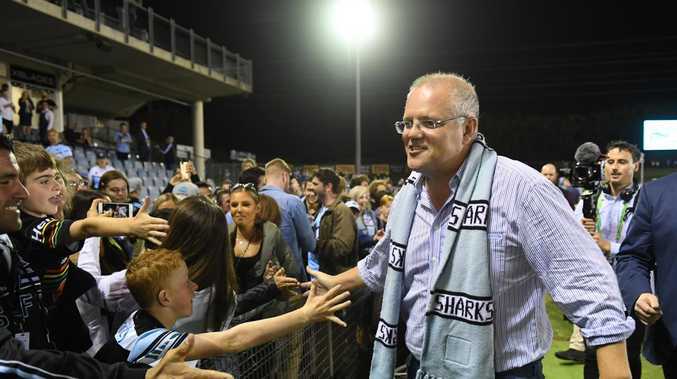 While the women make the arduous journey to Brisbane today, Warren is hoping his side's bye will reset his troops before their first Friday night game next week. Despite struggling on the field in the initial rounds of the Wide Bay conference, Warren feels a win is not far away. "It is good for us to have the bye,” the Cats boss said. The Cats have faced every team in the new-look competition beside premiership favourites Across The Waves. However, it will be traditional bogey side and Sunshine Coast heavyweights Maroochydore that will feature alongside Gympie at Six-Mile's first ever Friday night game. The Cats have combined patches of brilliance with lapses of concentration in 2017, and Warren thinks it is his side's ability to "run out the game” that is contributing to the inconsistency. "We have been working on a few little things,” he said. "The vibe in the camp is really good; the boys know they are not far away from a win. "We just need to be able to run out the game. "We have been very competitive (in patches), we just need to start stringing together quarters. "I think we will win more than what we lose in this second round,” Warren said. In other Wide Bay conference news, Across The Waves conceded they were lucky to beat Maroochydore at home last week. In a low-scoring contest, the Eagles held off a late challenge from the Roos to win by 10 points. The Sunshine Coast side's inaccuracy cost them as they missed five shots from on goal in the first term. "Our ball use in the end got us over the line,” Eagles vice-captain Patrick Power said. "We were able to just get a bit of a run over the top in the last quarter, which we capitalised on. The Waves will face Hervey Bay this week.